If your home is priced right and has great pictures but only a few know it is for sale, it may sit for a long time. Don’t let that happen. Why go through all the work of getting your home ready to sell and have no one see it? Make sure your home gets the right promotion. 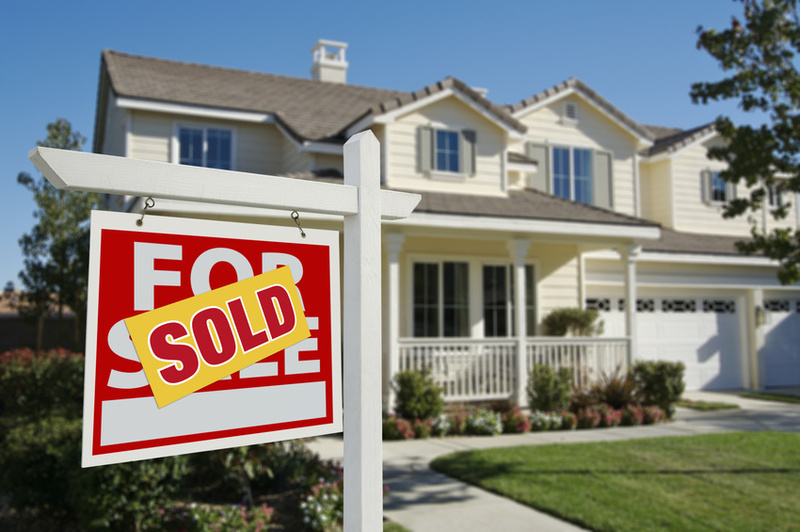 Call a realtor today to find out how to get your home sold! 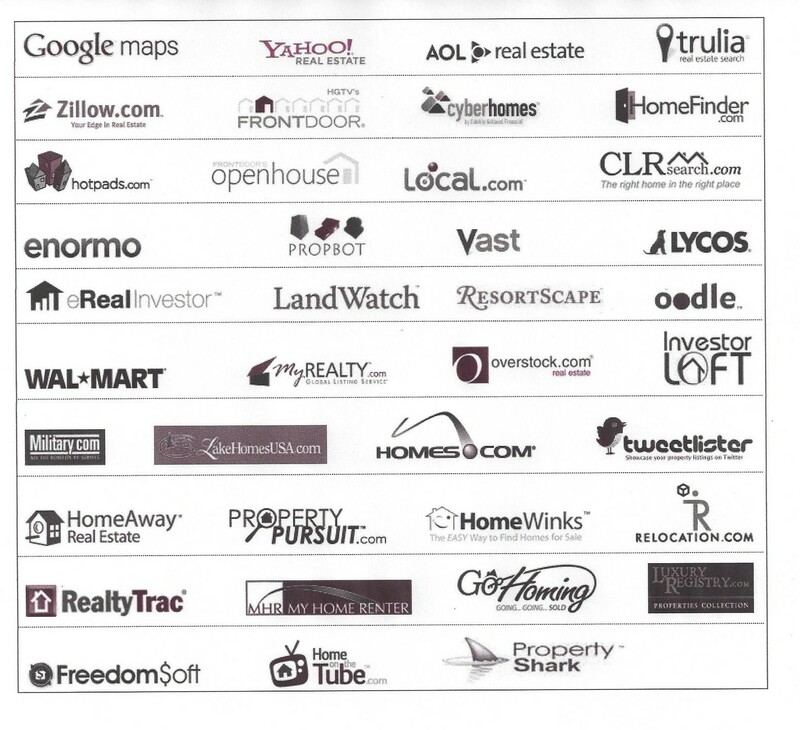 Realtors have access and knowledge about different marketing strategies. Don’t let something terrible happen. One of the biggest mistakes that home sellers make is pricing their home too high. Of course there are many reason a home owner will do this. How much it cost to transform the perfect man cave, master closet, etc. How much it costs to buy or build the dream home. None of the above reasons should be the basis for the selling price of your home. A home’s value is based on what buyers will pay for the home. Pricing your home incorrectly only helps to sell the home on the next block that is priced correctly. Contact me or go to the link below to find your home’s value and get it priced correctly!